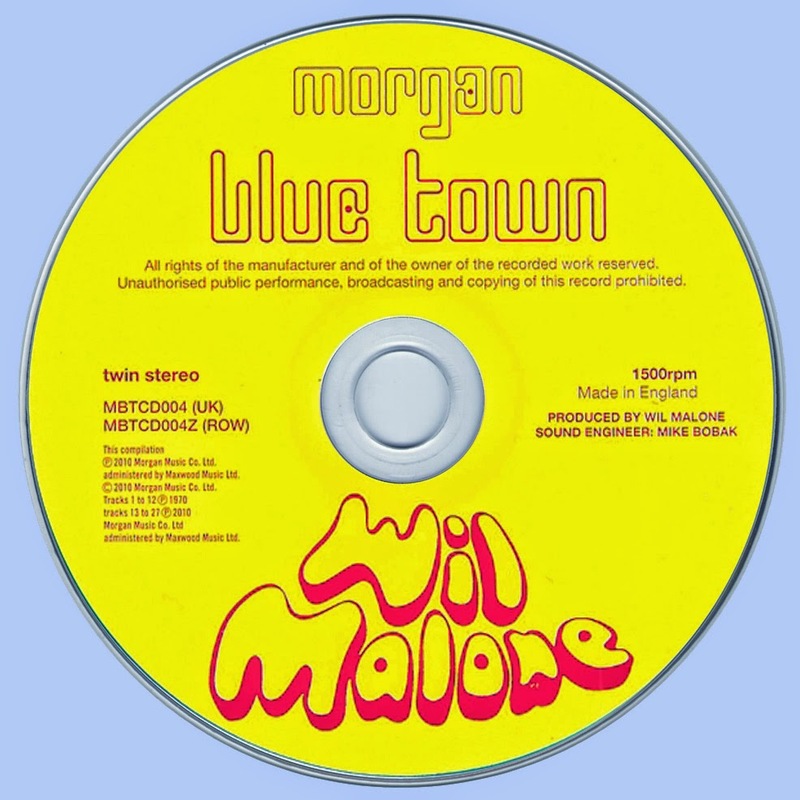 Today, Wil Malone is a first-call arranger in the music industry – “The Malone Arranger”, naturally – who has worked with pretty much everyone from Corinne Bailey Rae to Massive Attack via DJ Shadow and The Verve. Back in 1970, however, the tireless Orange Bicycle/ Fickle Pickle mainstay and Morgan Studios operative was the progenitor of a needlessly obscure solo album, dribbled on to the marketplace with minimal fanfare by Fontana, which has since been recognised as a classic of acid-folk – even if no one was calling it that at the time. Baroque, restrained and wintry, it’s a masterpiece of languorous introspection. 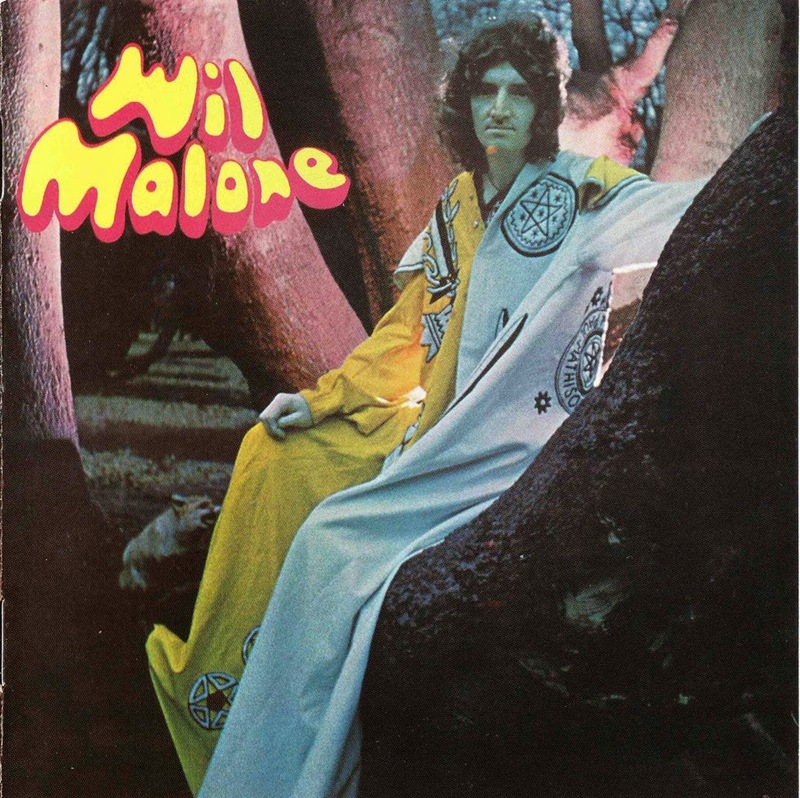 Malone surrounds his dry, careworn vocals with a warmly protective cordon of sympathetic cello, flute and oboe, closest in essence to Chris Gunning’s arrangements on Colin Blunstone’s One Year, on the exquisitely forlorn Down Maundies, the shimmering Winter In Boston and One More Flight To Parker. The 15 “lost” bonus tracks include the staggering LA – harmonic sunshine pop in excelsis – the unnerving Lean On My Gun and the Randy Newman-esque narrative of One Foot In The Gutter. Wil Malone is also the latest album in RC’s series of classic vinyl reissues: snap it up with confidence and salivatory anticipation.